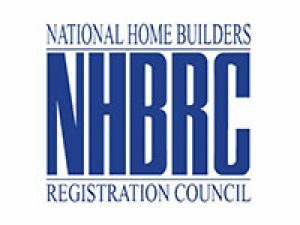 The National Home Builders Registration Council (NHBRC) is a regulator body of the home building industry. Our goal is to assist and protect housing consumers who have been exposed to contractors who deliver housing units of substandard design, workmanship and poor quality material. No matter the size or value of your home building project the NHBRC is here to protect you, the housing consumer. Established in 1998, in accordance with the provisions of The Housing Consumers Protection Measures Act (ActNo. 95 of 1998) the NHBRC’s mandate is to protect the interests of housing consumers and to ensure compliance to regulated building industry standards.